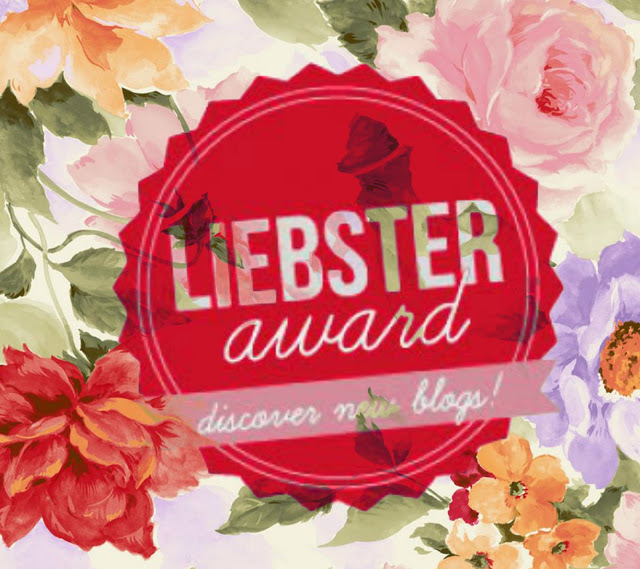 ok, Liebster Award ... i have been tagged for quite so many times but i just don't wanna do it because so many people tagged me with an on going same old question over and over. but when Abang ( oopsies, I mean Rizky of MRHL'S ) tagged me then i looked over to his page, i found that the questions he listed was actually pretty good to try to answer. so first of all, ..thank you Rizky for nominating me ... smoochies. second, .... who the heck should i tag? .... everyone had done it. i guess i just gonna violate the 5th rule (sorry) but .. if you interested to answer my question, just go have some fun and don't forget to inform me about it!!! 1. The reason why you made a blog? + Fashion is my damn passion !! 2. What is your favorite accessories? + no faves, ... i don't really do them. 4. 3 things you'll carry before go out? 5. Which perfume do you like? strong or smooth? 6. Any fashion bloggers or Beauty bloggers that inspired you? + well, Anaz Siantar, Wynne Prasteyo, Gaby, Aiiness, Putri Valentina, ... and some youtuber like Jenn Im and so many beauty gurus on Youtube. 8. Any tips for people who just started their blog? 9. PARIS OR NEW YORK? WHY? 11. The best moment in your life from blogging? + basically everything because i get to have new friends, meet famous bloggers, attend fashion events, and just expressing myself in my own way. so there's my answers to Rizky's Qs. and now some random facts about me. i am short. i believe i'm a 5' but on awful days.. i'm a 4'11"
i am 20 going on 21... and i wanna be forever 21. why ? because i will be legal in every country that exists. obsessed with first date outfits. secretly want to ditch the country and live in California, USA. weekends usually spent doing nothing, ... a habit of the family. why do you start to blog ? what's your favorite color .... and why? fruit wise ... apples or bananas? when it comes to friendship and relationship ... which one comes first? what is fashion and beauty to you? what is one thing you couldn't live without ? summer or winter? why ? fashion wise ... pants or skirts ? if you had someone grant you all the money you could have in the world, what would you do? what aromatherapy you love the most? dessert or no dessert .... and what's your fave? so anyone who read this, you're more than welcome to do this Qs for fun and don't forget to comment in the box down there your link so i can read your answers to my Qs! !